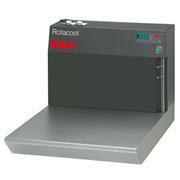 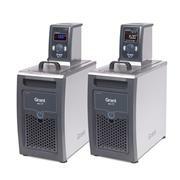 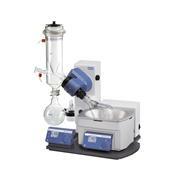 …use in Rotary Evaps between the steam tube and the evaporator flask. 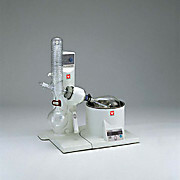 Prevents fluid from being drawn into the condenser. 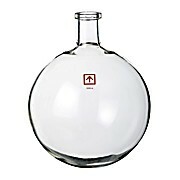 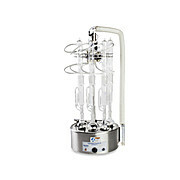 Shape allows for the same effect as standard traps but with less space between the flask and evaporator tube. 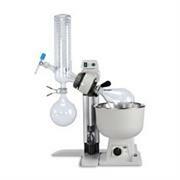 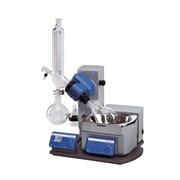 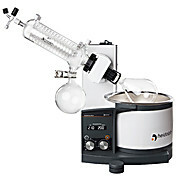 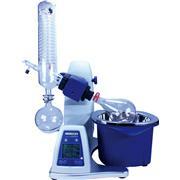 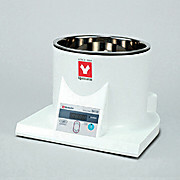 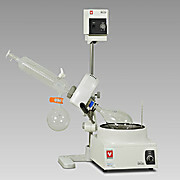 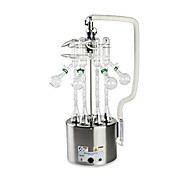 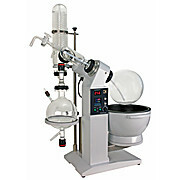 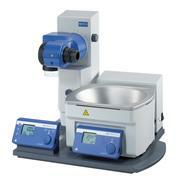 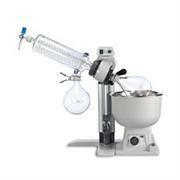 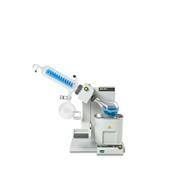 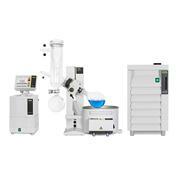 This allows for use of larger flasks in the Rotary Evaporator bath. 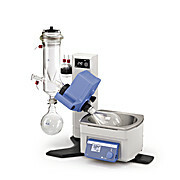 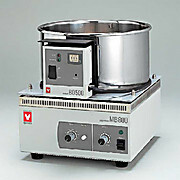 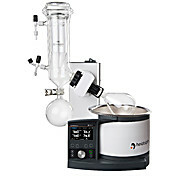 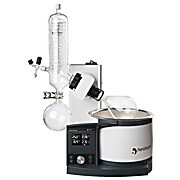 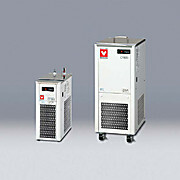 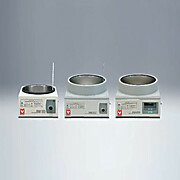 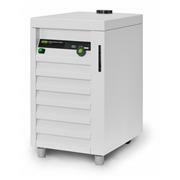 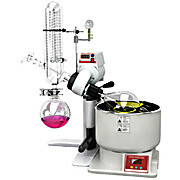 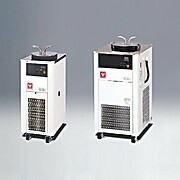 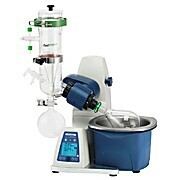 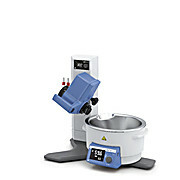 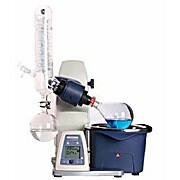 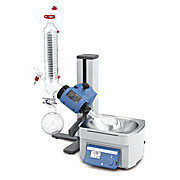 …and down arrow keys Removable water tank for convenient cleaning and changing of water Heater situated outside the water tank Exclusive connection for bath operational setting function with RE601/801 rotary evaporator For more information please see 'Additional Info' tab.